For many years, Pete’s Garage has provided quality car care for our customers in Durham, NC, and throughout the Triangle Area. We specialize in the repair and maintenance of all makes of domestic, import, recreational, and fleet vehicles. 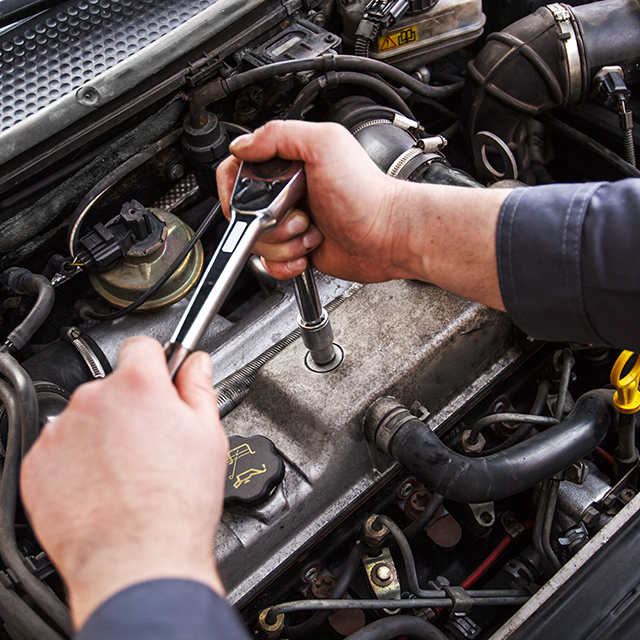 No matter what service your vehicle may need, we are experienced and equipped to meet all of your automotive needs. We understand that your vehicle is a major investment, and that is why we care for your vehicle as if it was our own vehicle. 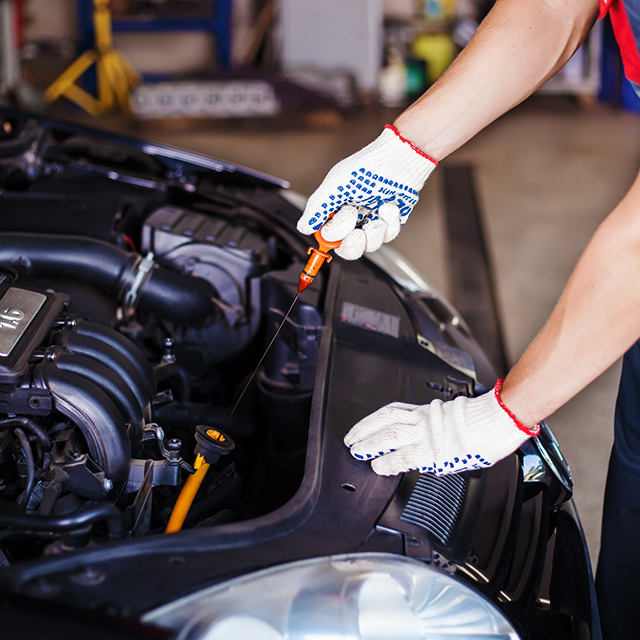 Our shop is staffed with highly trained, ASE Certified technicians who have the skills and latest diagnostic tools to provide you with the absolute best in Durham, NC auto repair and service. 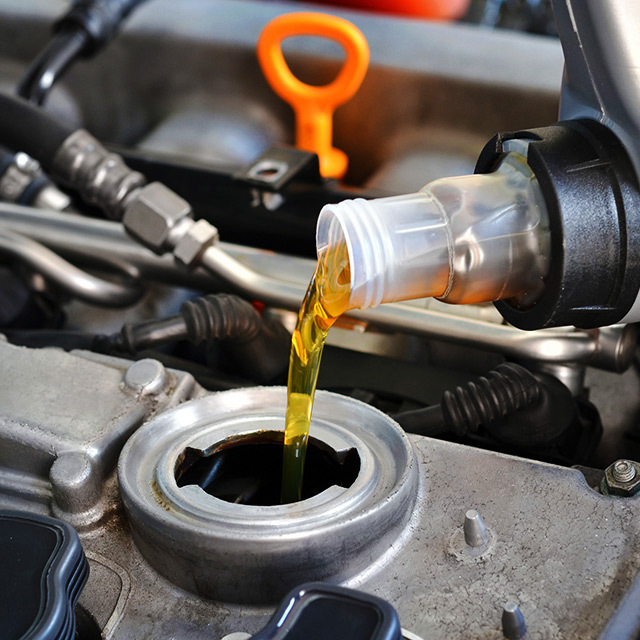 Whether your vehicle is due for an oil change or if it needs major engine repairs, Pete’s Garage of Durham is qualified to handle it all. 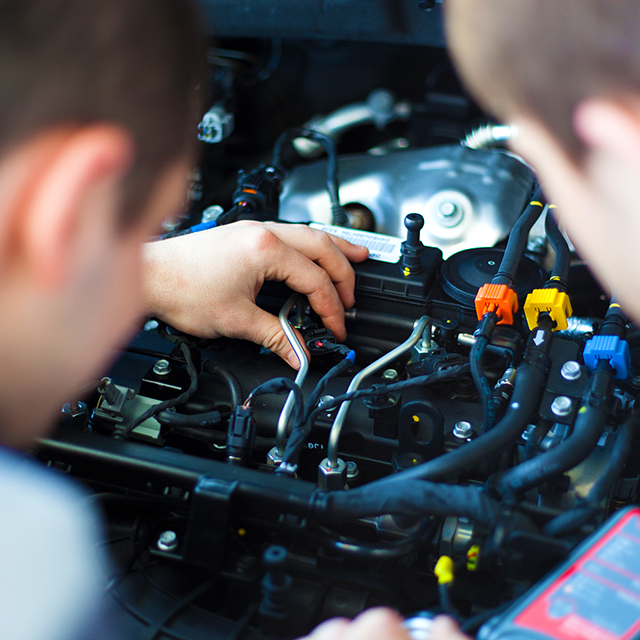 We hire only the highest trained ASE certified technicians to address all car service and auto repairs. We get to know our customers by name, and work with them to keep their cars on the road as long as possible. We truly understand car repairs and stick to the manufacturer’s guidelines to make sure that it is repaired correctly the first time. We also keep our shop stocked with factory parts so that your car runs as good as new once we are finished repairing it. 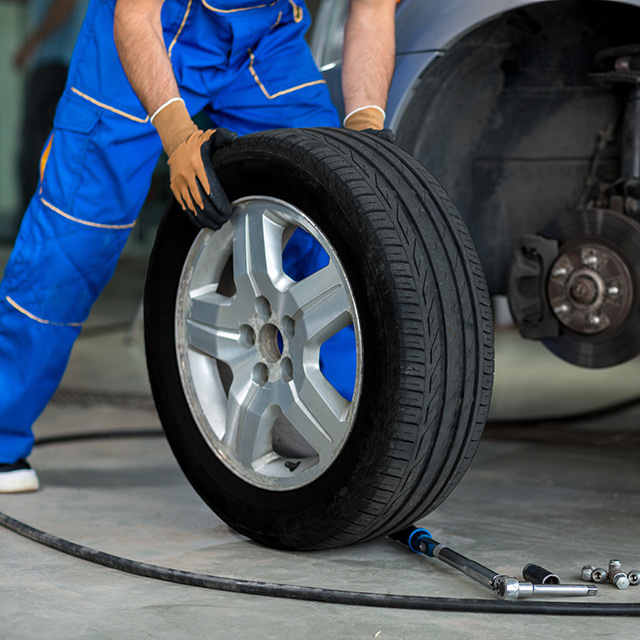 Call us or set up an appointment online to see the many ways we can keep your car on the road. If you have any general questions about your car, give us a call! We are here to help you in any way that we can. I know Patrick to be honest, above-board, and a straight shooter. He’s nothing, if not ethical. Proud to have him as my nephew (by marriage). If I didn’t live 4 hours away, he’d be doing ALL the maintenance on my vehicles.